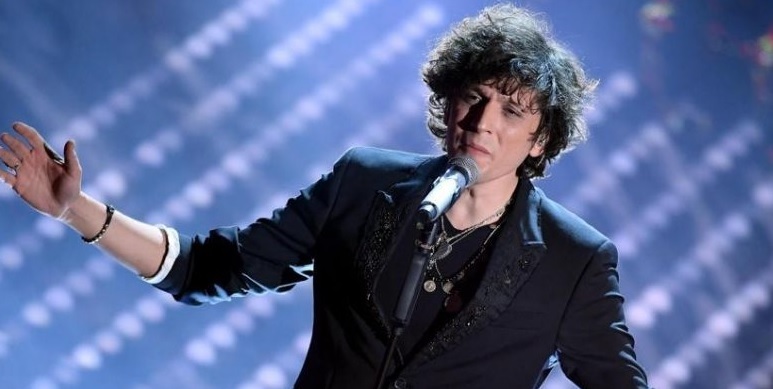 ‘Non mi avete fatto niente’ (You Have Done Nothing to Me), is the winning song of "Sanremo 2018" which made famous the Albanian singer Ermal Meta, who along with Fabrizio Moro will represent Italy in 'Eurovision'. Ermal Meta has won the hearts of the Italians, not only with the music he plays, but with the history of his life. Through a Facebook status, Ermal Meta shared with the fans the story of his life and the journey to Italy. But in his status Ermali reveals another achievement in his career, he will be honored by the mayor of Bari City with the 'key of the city'. "It was 1994 and I was 13 years old, I came to a city I did not know. I met people I had never seen before and heard a language I did not speak. "Do not take any wrong step, I said to myself, I always looked at my feet, and I was careful where I placed them. I learned a language I did not know and slowly the faces of the aliens became friends. The city's corners became more and more popular. I talked a bit, but I felt a lot. I walked by seeing my feet, and seemed to me that the sky reflected on the asphalt and I constantly thought, what my fate would be? Then one day my steps stood on the wooden planks and I looked up. I was in a stage and heard that it was the only thing I wanted to do, that was the only place I wanted to be. I knew what would happen to me, so I started to fly in the sky. After all these years the city of Bari gives me its keys and I feel honored and grateful to receive the keys of the city. These keys do not open doors, but my deeper memories. Thank you very much." Wrote the Albanian singer Ermal Meta.